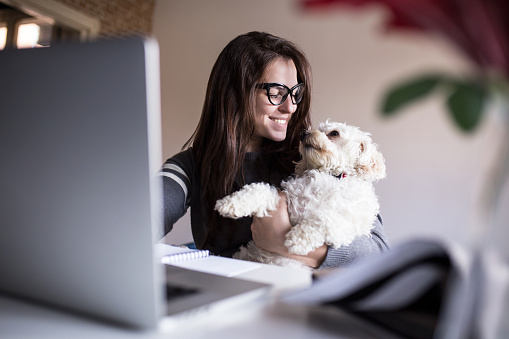 We are pleased that several of our staff, and over 300 of our pet parents have invested in medical insurance for their furry family members. When our patients have medical insurance, it makes our job easier as we are able to pursue the best treatment recommendations and practice ‘best medicine’ for our patients, since the majority of the costs are covered by the insurance company. We highly recommend medical insurance for your pet and offer a 30-day free trial policy to all new puppies kittens and newly adopted adult cats and dogs. With several different insurance companies out there, we are well-versed in what they each offer and can explain the differences to you so that you can choose the best coverage for your pet.